The Essential Oils Program is made to give you insight and demystify how to increase your health and wellness through the use of Essential Oils. 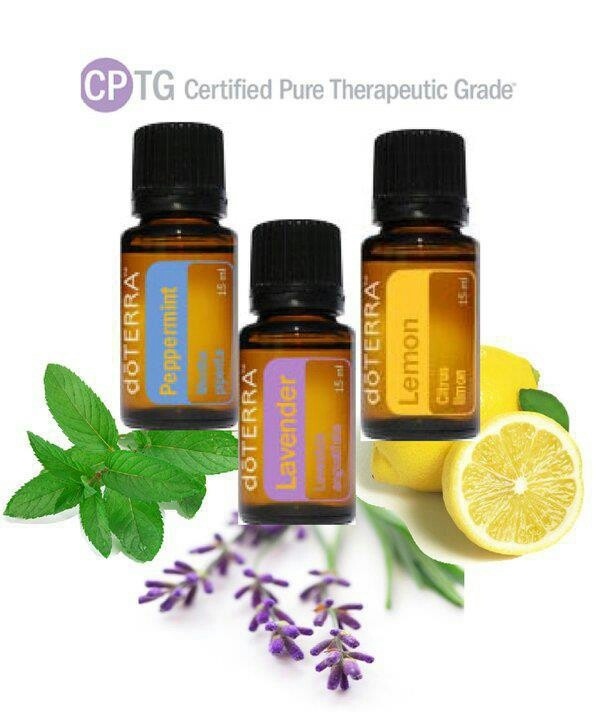 As you begin to understand the power of essential oils in the realm of personal holistic health care, you will comprehend the absolute necessity of obtaining certified pure therapeutic-grade essential oils. 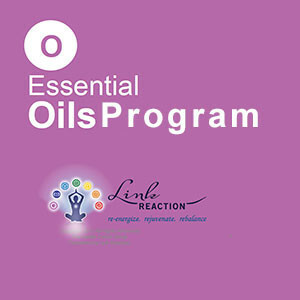 SKU: essential-oils-program. Categories: Health Coach Programs, Holistic Beauty Products. The Essential Oil Program will guide you through a exciting journey of the purest quality and highest therapeutic-grade oils available. You will learn everything you need to know to start successfully using pure essential oils for better health, an environmentally friendly cleaner home, first aid, and so much more! The Essential Oils Program will help you find simple ways to enrich your life through the use of oils. 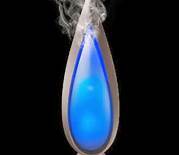 You will be aware of how oils are a great addition to the wellness of your mind, body, and spirit. This Essential Oils Program will teach you how to go far beyond aromatherapy and easily take charge of your own wellness at home with pure, safe, and effective certified pure therapeutic-grade essential oils.